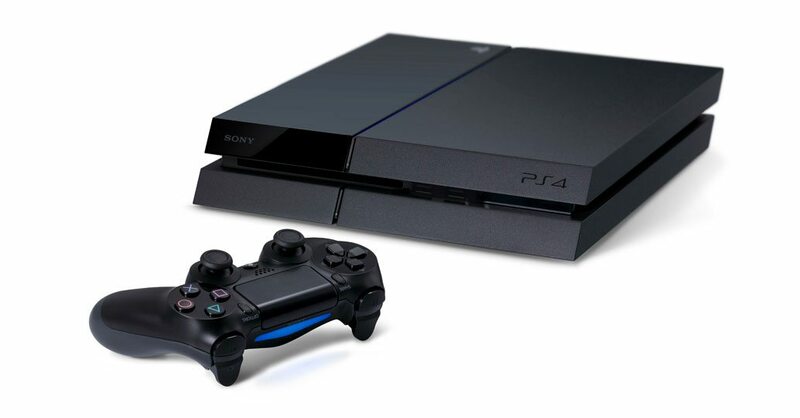 Are you looking to buy a PS4 in 2016? It might be a wise idea to wait and see what Sony is cooking up with PlayStation 4 Neo. However, you might really, really want to play Bloodborne (I know I do), or any of the terrific upcoming games for the PS4. 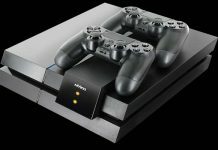 Unfortunately, we don’t have any indications that there are any upcoming PS4 bundles planned. What we do have, though, are hopes and dreams. Here’s the games that we hope will get bundled with the PS4 later this year. If we’re talking about upcoming PS4 bundles, this one’s a no brainer: there’s got to be a No Man’s Sky bundle. The game has been marketed very heavily by Sony, even though it’s not exclusive to the PS4 (it’s also coming out on PC). It’s family-friendly, it’s fresh, it’s new and it’s a great way to sell PS4s. We also think it’s likely that there will be bundles for Persona 5 and Final Fantasy XV. Persona 5 is a PlayStation-exclusive (also releasing on PS3), and has a massive fanbase that might be willing to join the newest generation of consoles. Meanwhile, Final Fantasy XV is coming out on the PS4’s chief competitor, the Xbox One, but the Final Fantasy brand has historically been associated with the PlayStation since the days of Final Fantasy VII. This one has a good chance of actually happening. Here’s an obvious one. Are you ready for it? The Last Guardian. Really – it’s been years since the game was announced. Back when it was announced, the PlayStation 4 did not even exist. Now that it has an actual, confirmed release date, it sounds likely that Sony is going to milk it dry with a new PS4 bundle. Now that the buzz has died down, another possibility for an upcoming PS4 bundle is a Complete Uncharted Bundle. This would theoretically include The Uncharted Collection, along with the newest game in the series, Uncharted 4. 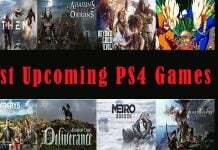 Considering that many consider the Uncharted games hallmarks of the PlayStation franchise, this one also looks likely. Something like this is already available in a whopping mega pack bundle available in Hungary, which includes those two products, along with Bloodborne GOTY Edition, and Until Dawn. A similar pack is available for the UK, but includes Heavy Rain and Beyond: Two Souls instead of The Uncharted Collection and Until Dawn. Which bundle would you be most interested in buying? Let us know in the comments below.